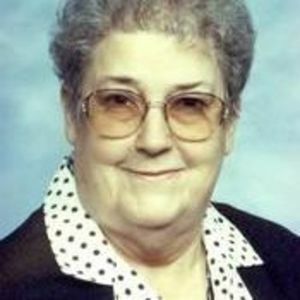 Freda M. Stephenson, age 85 of Greenfield, IN. passed away Thursday, March 01, 2012 at her home in Eden. The beautiful and interactive Eternal Tribute tells Freda's life story the way it deserves to be told in words, pictures and video.